ONLINE SOURCES AND GREAT BOOKS ON DIALOGUE, PSYCHOLOGY OF POLITICS, AND IMPROVING ALL OF IT. 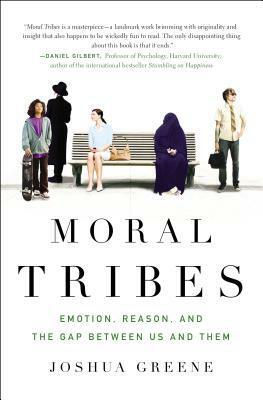 A study of human nature that helps us understand how our morality is so deeply tied into our identity, and why we have an innate tendency to see "different" people as bad. Westen was one of the groundbreaking authors in exploring how emotions and psychology trump reason and logic in our politics. 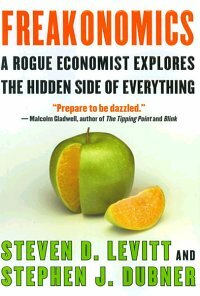 Use this book with an open mind to challenge your own positions. Hibbing's exploration of the causes of tendencies towards political differences goes so deep as to find in our very biology differences that influence how we think about politics. Quite humbling. A theory of why smart, well-intentioned people disagree so much on politics. 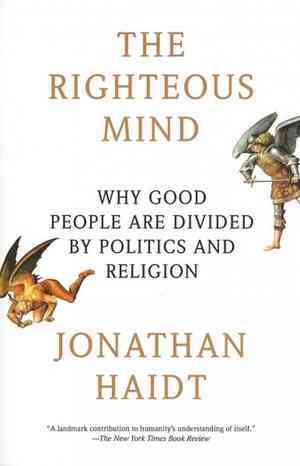 Haidt will help you to stop seeing those who disagree with you as enemies, and empathize enough to engage them effectively. Prinz explores human nature deeply, showing us just how much our morals are tied to emotional reactions rather than rational constructions from core philosophy. Weeden & Kurzban challenge us to have the humility and courage to look into ourselves and see how our political opinions are influenced by our own self-interest. Pinker challenges traditional notions about the roots of violence in our nature and psychology, and effectively paints a picture of a more enlightened, peaceful world--in spite of what media portrays. A series of case studies that remind us that what's really going on isn't always explained by the simplest story. 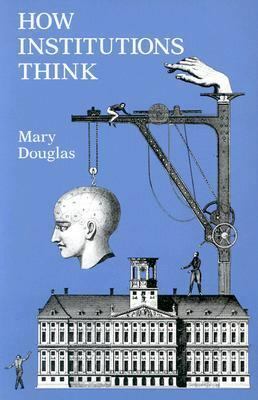 Douglas gives us a very deep-dive into how organizations (like the government) process and influence the thinking of those that join them--and how they think for themselves. It helps us understand why government seems to sometimes run off on its own course. Ellis explores the curious tendency for many Americans to identify with conservative symbols but support many progressive policies, helping challenge the "left / right" dichotomy in the US. Our favorite reading on how to change ourselves to be better leaders. 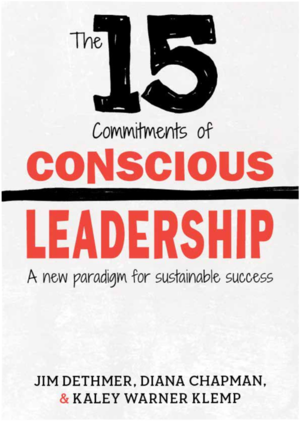 If you want to lead change anywhere--including changing a single mind--these commitments are critical. A must-read for anyone tired of partisan mayhem and seeking ways to bring the country together again. Where others boldly proclaim that "somebody should do something!" Gerzon instead brings an action plan for the citizen. If you decide you want to help your friends, community, or organization change, Kotter has the formula that works. 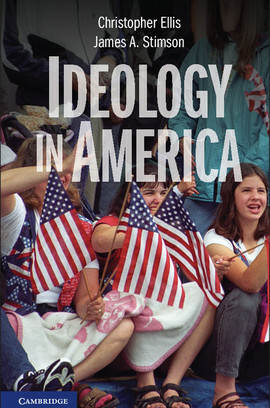 Conrad provides an actually non-partisan guide to understanding issues in modern American politics. 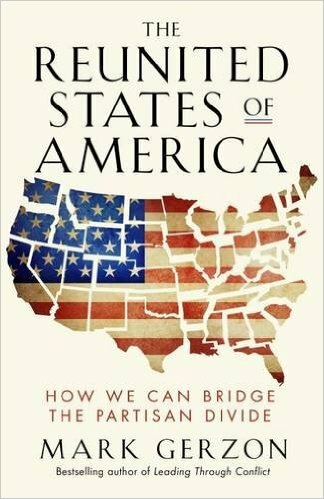 Great for those looking for a more balanced understanding of the issues on the table. Tomasello identifies the naturally cooperative behavior of humans and explores the roots behind it. This book serves as a guide to how we take advantage of these instincts to work together better. 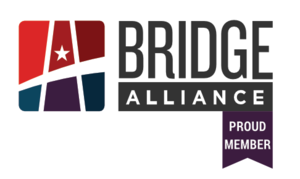 The Bridge Alliance: the grand gathering of the Transpartisan movement in the US, of which we are now a proud member. The Chisel: Want to help create real gridlock-busting solutions? The Chisel is your place to go! No Labels: Siblings in spirit, looking to set the bar higher for politicians to stop fighting and start fixing. Intelligence Squared: Really smart, really civil debate on a host of interesting political topics that will give you great perspective on both sides of an issue--and some inspiration for how you take on your next political conversation. The Ten Commandments of Rational Debate: A checklist everyone should have committed to heart before making an argument--we're all susceptible to logical fallacies, but we must challenge ourselves to overcome them! Rhetological Fallacies: Expanded from the above, these are the dialogue crimes that will weaken your discussion and your argument. How to Disagree: A guide on disagreeing intelligently and making progress in a political conversation--rather than dissolving into mayhem. Let us know if you think anything should be added to the list! Shoot us an email and we'll take a look!